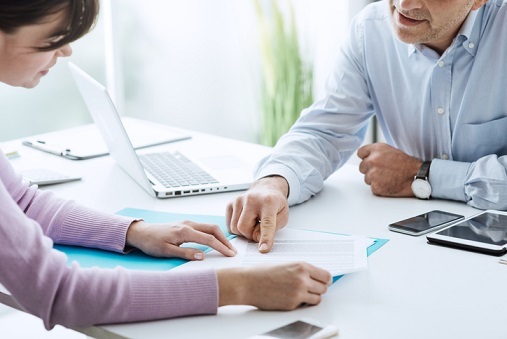 Developing effective, meaningful relationships with clients and potential clients is a fundamental aspect of building a successful advisory business. Having a good knowledge of the markets, tax planning, managed money products and how to build a solid financial plan is, of course, essential, but without the ability to forge relationships these skills fade into insignificance. From the very first meeting, advisors have the opportunity to engage and build trust with a potential client. So, how can advisors go about making that first meeting as successful as possible? How did the mutual fund industry do in December?